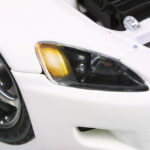 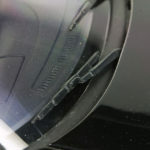 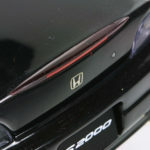 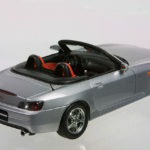 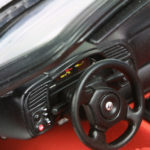 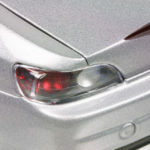 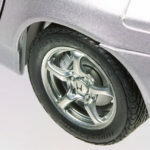 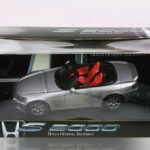 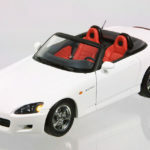 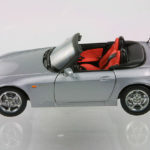 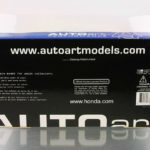 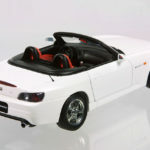 In 2003, Autoart released the most detailed 1:18 S2000 on the market. 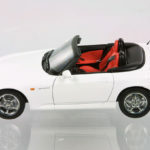 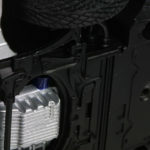 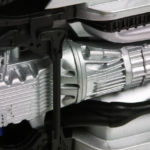 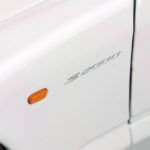 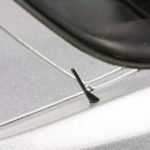 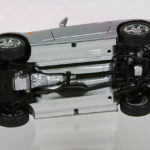 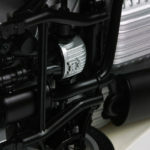 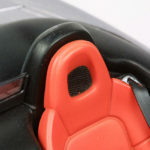 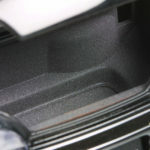 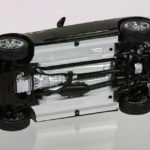 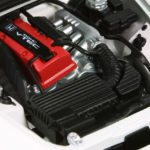 They were released with variations for the different markets – Euro, US and JDM including a more customized version with accessories for American Honda to sell as an accessory. 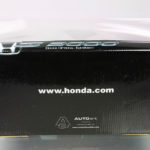 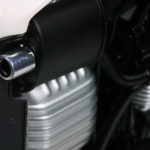 The US versions in black, white, silver and a special edition Honda OEM in silver with accessories. 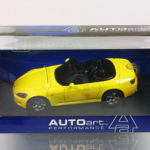 A Yellow Euro version. 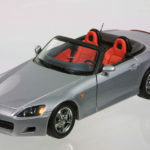 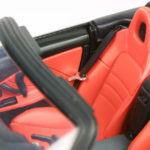 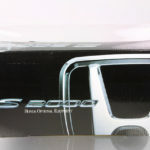 Details of this S2000 are amazing for a mid-level 1/18 produced in 2003. 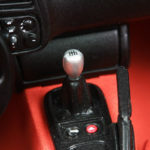 Euro version in yellow. 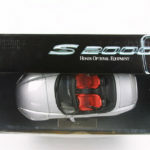 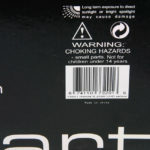 The Euro version was also available in Black, White, Red and Silver.